Lent – along with Advent – is one of two great Christian fasts. It provides an opportunity for people of faith to prepare for Easter through prayer, self-denial and spiritual discipline. Lent offers us an opportunity to step back and reflect on our Christian calling before receiving joy on Easter Day, writes Rachel Mann. By contrast, the musical smash-hit movie, The Greatest Showman, which tells the tale of P.T. Barnum’s Circus, might appear to be everything Lent is not: brash, loud, and mindless entertainment. I certainly think it’s extraordinarily entertaining and it deserved to become the most successful film in the UK of 2018. However, for all that it is perfect ‘singalong party’ fodder, I also believe that Hugh Jackman and Co’s big-top musical supplies unexpected connections with the Lenten desire to re-examine the shape and nature of faith and hope. 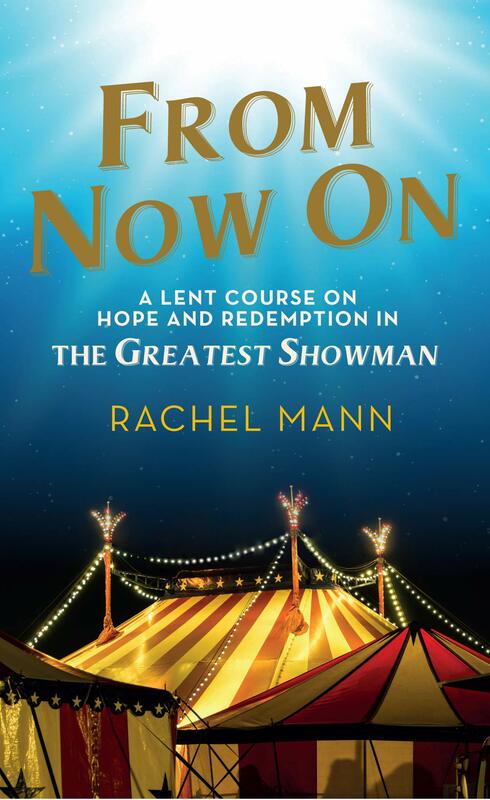 One of the key questions asked by The Greatest Showman is, ‘What does hope and love look like in a world which so readily tramples on our dreams?’ It frames its answer through the lens of Barnum’s circus performers. In short, those whom our society consider outsiders, either because of poverty, class, disability, ethnicity or visual stereotyping. If the film’s historical veracity is open to question, the way it tells the stories of Colonel Tom Thumb and the so-called ‘bearded lady’ Lettie Lutz – and even Barnum himself – is not. The film shows how, in a prejudiced world, Barnum’s Circus provides a home for ‘misfits’ and outsiders. The circus provides them with a new community of hope and love. It offers an echo of Jesus’ ministry in the gospels. For arguably, Jesus shows how those society considers ‘outsiders’ and questionable are ‘centre-stage’ in God’s love. Jesus lives as one on the edges of respectable society and dies a criminal’s death. As God’s Son among us, it is as powerful a sign of God’s priorities as we can imagine. In The Greatest Showman, Barnum is no simple ‘Jesus figure’. He is deeply flawed and in his betrayals and denials is more like Peter, or even Judas, than Jesus. As the film unfolds, we discover that it is the members of the circus who hold the power to transform the world, rather than Barnum. The Greatest Showman, then, opens vistas for people of faith and none to reflect on the nature of faith, hope and love. Of course, the differences between the film and the themes of Lent can seem enormous. Its show tunes like This Is Me are quite overwhelming! However, it supplies rich pickings for Christians wanting to explore the meeting-points between popular culture and faith, dreams and the desire to be loved. Whatever else is true, The Greatest Showman has certainly chimed with the mood of a world in need of joy, celebration and hope. In a scary and uncertain world, it has supplied fun and delight. Unexpectedly, in the midst of fear, it challenges and enriches our calling to be, as followers of Jesus Christ, people of faith, hope and love.